Shop online for Dunedin skincare, health and sports products. Discover Dunedin’s unique wellbeing brands and have them delivered. A directory of stores. Artemis is one of New Zealand’s leading natural health companies, offering a premium range of organic products made right here in Dunedin. With a holistic approach to health, the Artemis range of medicinal herb remedies address common health issues. The premium range includes a selection of medicinal teas as well as topical and internal treatments. All products are safe, fast-acting and suitable for all ages. 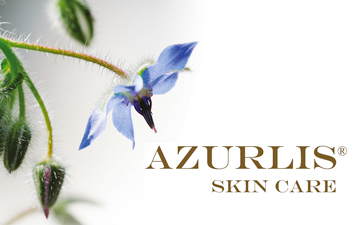 The philosophy of Azurlis® Skin Care – Balancing Science & Soul reflects a holistic approach to skin, body and soul care, fusing modern scientific research with ancient knowledge. 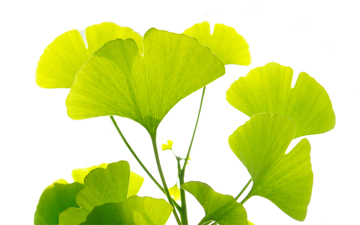 Enhanced with lapis lazuli gem essence and Reiki energy, our products contain only EcoCert Approved ingredients. NO: parabens, phenoxyethanol, formaldehyde, silicones, mineral oils, PEG, PPG, synthetic colours, fragrances, or animal bi-products. Bike Otago is Dunedin's independent bike shop. 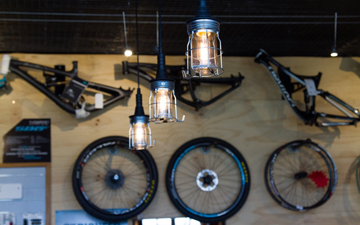 We are proudly independent of any franchise or major brand, allowing us to offer you our personalised selection of what we consider the best bikes, parts and accessories on offer. We repair all bikes... from Road bikes, Commuters, Electric and MTB. We can also repair all brands including Giant, Specialized, Avanti, Kona, Merida, Yeti, Santa Cruz, Trek, BMC and pretty much all others. 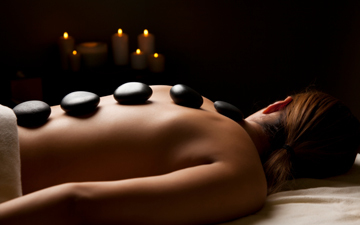 We are a boutique day spa in Roslyn, Dunedin, specialising in massage, facials and beauty services. Our online range includes Environ Skincare (fantastic for all skin types, especially ageing and mature skin) Antipodes (a wonderful NZ natural and organic skincare line) Youngblood cosmetics, Orly and products for massage, pregnancy and baby care. Gift vouchers are also available for treatments or dollar value. 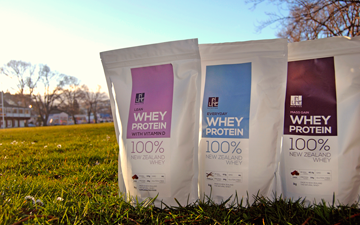 Inline Nutrition provide all natural New Zealand whey protein powders to those who really care about what they are putting into their body. Our protein powders can be used everyday in smoothies, baking or just with milk to help increase your daily intake of protein, aid in recovery after exercise and assist in building lean muscle along with much more! We are the only protein powder made in Dunedin so we must be the best! 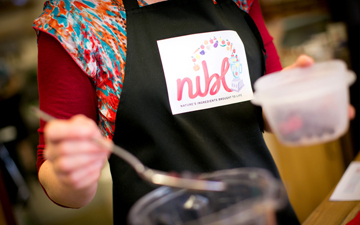 Nibl is dedicated to helping people find ways of including more fabulous, healthy, plant-based food in their diets. We run workshops and demonstrations at Taste Nature and private locations on various topics (eg. how to make raw desserts and treats, super snacks, and dairy substitutes entirely out of plants). Our events are relaxed, information-packed and scrumptious! Nibl - nature's ingredients brought to life. Book online now! Ora Wellbeing Holistic Skincare is cruelty & toxin free, harnessing NZ native plants, exotic oils & butters, botanical extracts, gemstone & flower essences & is infused with Reiki energy. You can purchase gift vouchers & skincare online as well as book your Ora Wellbeing experience at the Dunedin clinic. Run by Heidi Timms with 16 years experience as a facialist & skincare formulator, Heidi believes that skincare should be 100% organic, natural & work on your whole being not just your skin. 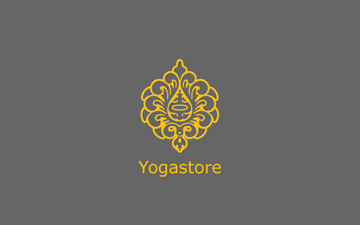 Yogastore has been created to bring affordable and stylish yoga equipment to yoga studios and yogis around the country. The emphasis is on quality fabrics, sourcing organic materials for stuffing, and using local suppliers where possible. Initially starting with luxury eye pillows, Sara's workroom in Dunedin now also produces bolsters and zafu meditation cushions. Yogastore's latest release is a 'Mat Catcher'.